William Fryer Harvey (1885-1937) was an English writer of short stories, most notably in the mystery and horror genres. Born into a wealthy Quaker family in Yorkshire, he went to Balliol College, Oxford, and took a degree in medicine at Leeds. Ill health dogged him, however, and he devoted much of his recuperation to writing short stories. 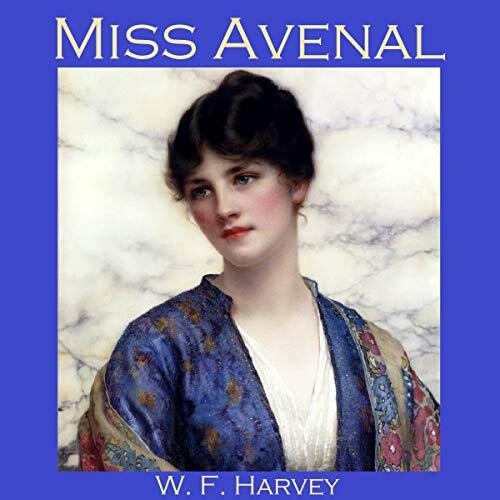 'Miss Avenal' is a creepy story in the classic Victorian vampire genre. An invalid, Miss Avenal, engages a trained nurse to look after her while she recuperates in a remote moorland house somewhere in the north of England. But as Miss Avenal recovers her strength, the young nurse feels her own health start to ebb away.